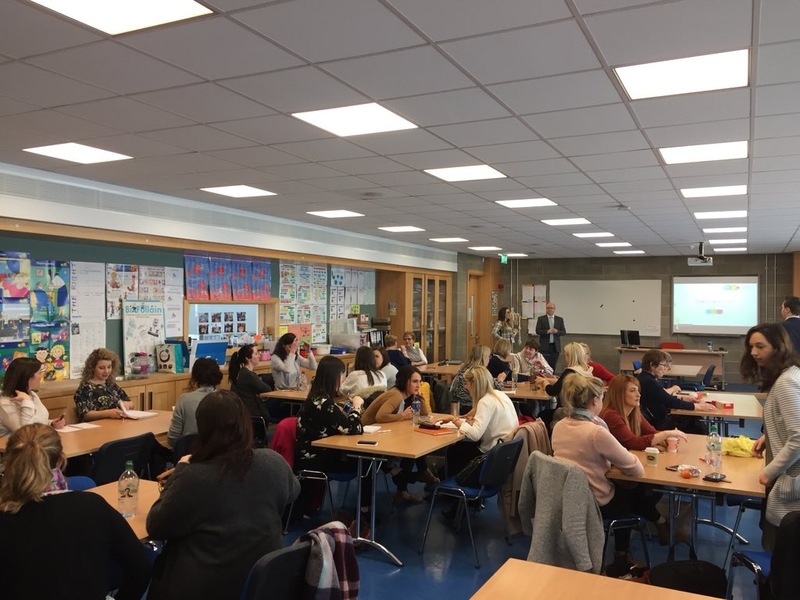 Up to sixty early years professionals attended the ‘Teach Me AsIAm’ Early Years seminar in Limerick’s Mary Immaculate College this week. Speaking at the day’s end, Fintan Breen, National Coordinator of the LINC Programme, praised the seminar’s content and its practicability. “I really enjoyed today, it was fantastic to get a good insight into something into something I may have had a peripheral, but not necessarily in-depth knowledge of. I like the way that it was very practical based, talking about different strategies that can be used in different ways of interacting with young children on the spectrum. Asked on which part of the seminar stood out for him, Mr Breen replied, “I really loved the myths section. I’d have known a lot of them myself, as I suspect most people did in the room, but it’s good to have them all listed like that. I may repeat what I’ve learned later on to a friend, and it may seem fairly casual at the time, but I do think that it’s an important way of tackling those unconscious biases and ignorance.